Dental anxiety is one of the most common reasons people avoid visiting the dentist. This prevalent phobia often deters patients from receiving much needed dental work and even the routine cleanings necessary to maintain optimal oral health. Fortunately, sedation dentistry at Dental Center West is designed to help you undergo both major and minor dental procedures without experiencing fear or discomfort. Dr Bohlen, our periodontist with advanced training in conscious sedation, can utilize sedation dentistry to perform any treatment you may need while you rest comfortably in a deep state of relaxation. With one of our sedation dentistry techniques, our team can ease your dental anxieties and help you achieve the highest level of oral health. Oral surgery can be a necessary component of several reconstructive dentistry procedures that we offer. It can also be used to perform more intricate dental procedures including tooth extractions and bone grafting. At our office, we provide several oral surgery techniques designed to correct your oral problems and restore proper function and esthetics to your teeth. If you're experiencing persistent pain in the area surrounding a single tooth, you may need a root canal—one of the scariest phrases a dentist can utter. Despite the negative connotations associated with root canals, however, they're actually one of the best ways to relieve pain and swelling inside the mouth caused by cavities and bacteria. Without treatment, loss of the tooth is likely, as tooth decay reaching the pulp tissue inside the tooth causes infection. Dr Akhtar at Dental Center West will save your tooth by gently removing damaged tissue and nerves, then carefully cleaning and sealing it to protect it from bacteria. 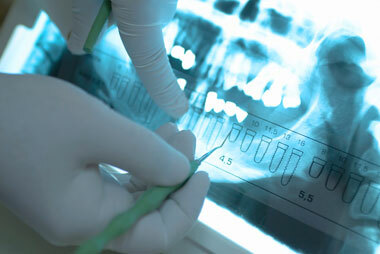 In most cases, root canals are no more uncomfortable than getting a filling. We love seeing kids at Dental Center West! 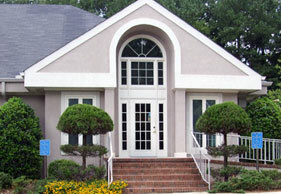 Dr Akhtar has several years of experience working in a pediatric dentist's office. We will put your child at ease and may offer "funny gas" or nitrous oxide if needed. Additionally, we use technologies and techniques to perform dental fillings without shots, and all care is provided with a gentle touch. Sealants and Fluoride treatments are great preventative services that the office provides. For more information on any of the above procedures or to schedule a private consultation to discuss your goals, please Dental Center West today. Our knowledgeable staff will answer any of your questions or address any dental concerns you may have.